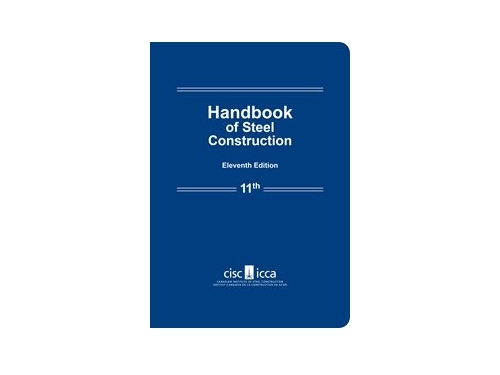 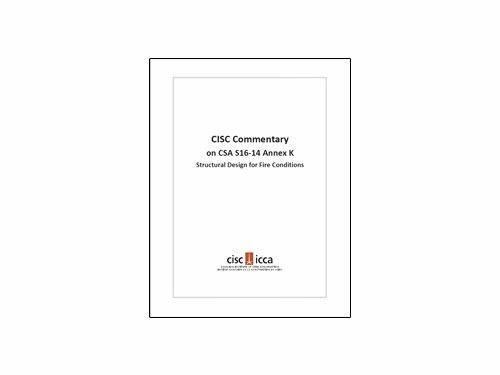 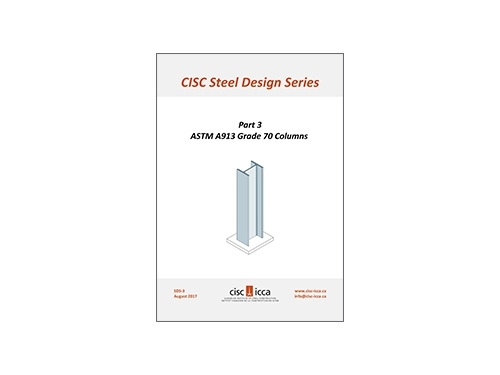 This publication is no longer available and has been replaced with CISC Design Module 1 – Eccentrically Loaded Bolt Groups, available HERE. 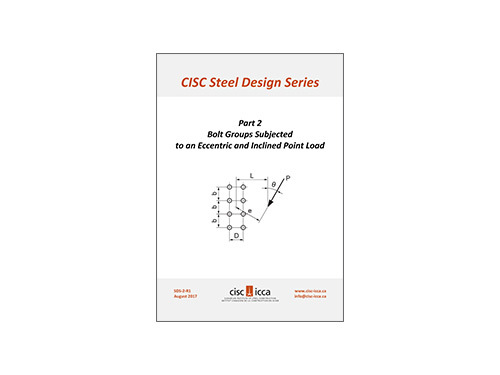 Part Two of the Steel Design Series aims to aid engineers in determining the resistance of bolt groups subjected to an eccentric and inclined point load. 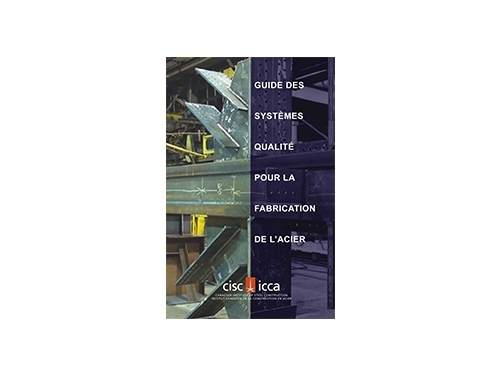 Three sets of charts are provided for one and two vertical rows of bolts, and for load directions within 90o of the vertical. 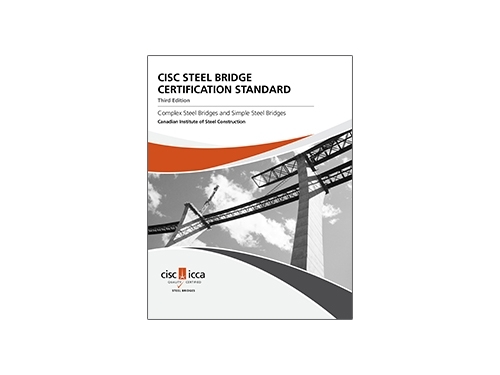 Resistances have been calculated using the instantaneous centre of rotation method, and may be used for bearing-type and slip-critical bolted joints.